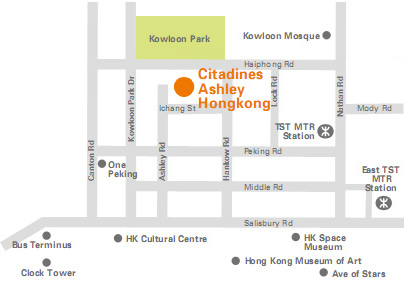 Right in the heart of vibrant Tsim Sha Tsui, Citadines Ashley Hongkong is surrounded by a diverse array of shops, museums, restaurants, cafés and clubs offering non-stop day and night activities. 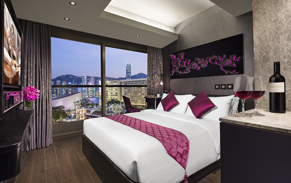 The boutique 36-unit apart’hotel is adjacent to the main thoroughfare called Nathan Road, where you will be dazzled by the sights, smells and sounds of this stretch aptly named “The Golden Mile”. 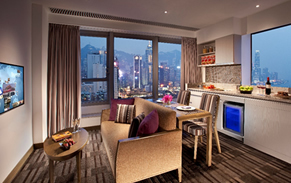 Tsim Sha Tsui MTR station and the famous Star Ferry Terminal are all a short walk away, connecting you effortlessly via the comprehensive public transport network to the other tourist attractions. 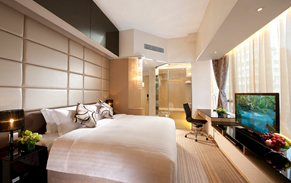 At Citadines, you can have the freedom to live the life you want. Just choose from our menu of -flexible services to suit your lifestyle and budget. 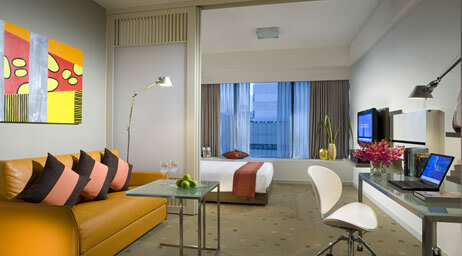 Yet when you wish to relax, the comfortable apart’hotel offers a soothing reprieve from the buzz. 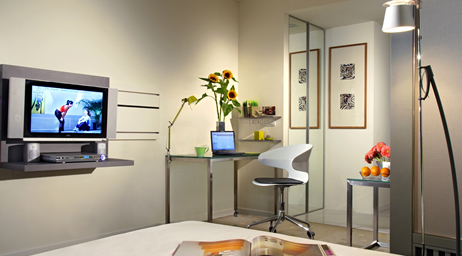 Each of the studios features a modern living space which doubles up as a home office, complete with high speed broadband internet access. With everything from culture to cuisine to commerce right at your doorstep, you’ll never have a dull moment at Citadines. At Citadines, you will experience friendly staffs who are delighted to share their local knowledge to help you settle in quickly and integrate with the local culture.